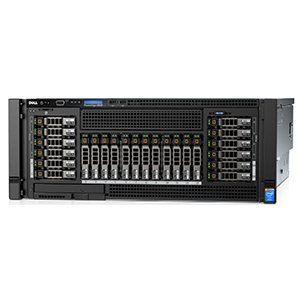 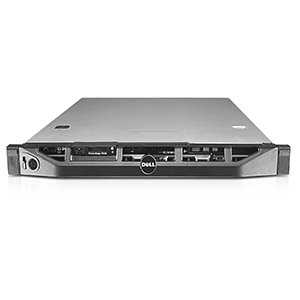 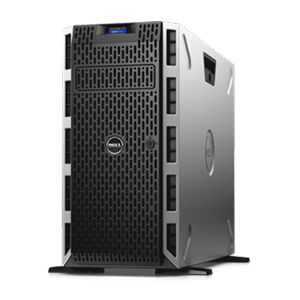 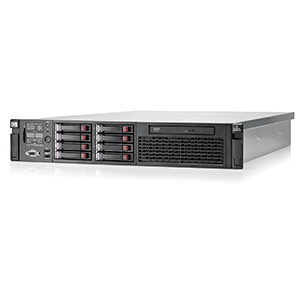 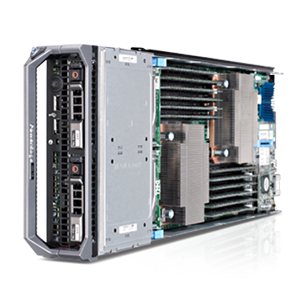 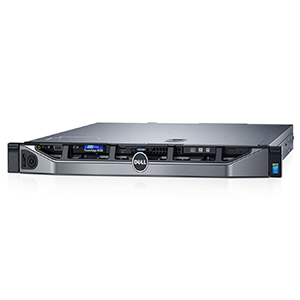 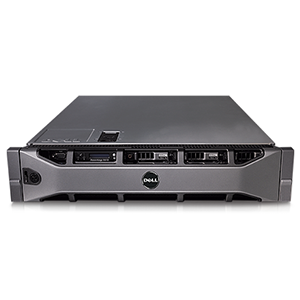 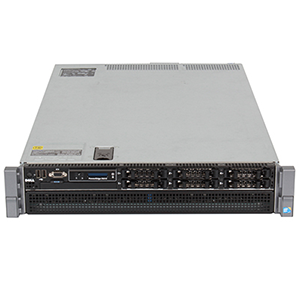 CPU 4x X7560 (4x 8 Core 2.26GHz, 24M Cache)/ Ram 64GB/ HDD 2x 600GB SAS 2.5″ 10k/ Raid H700 (0,1,5,10..)/ 2x PS. 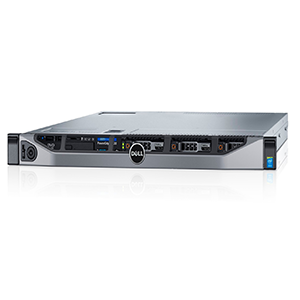 power capping, power inventory, and power budgeting within your specific environment. 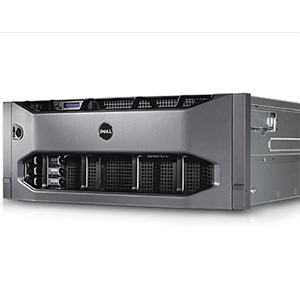 Logical component layout of the internal components aids with airflow direction, helping to keep the server cool.